Dance is a spiritual exercise. It is a stress buster; it instills positivity, keeps you in shape, lightens and brightens up your mood, improves your mental health and boosts happiness. 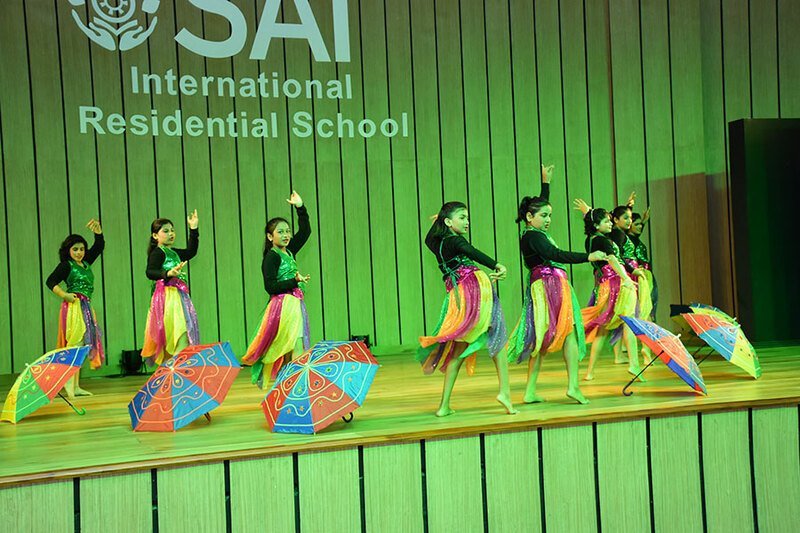 Dancing has always been a part of the human culture. 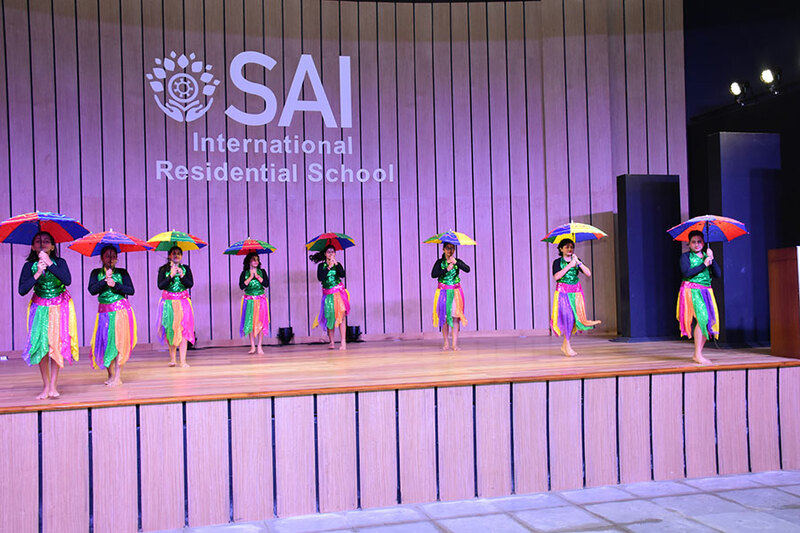 The students of Rhythm Club held a session on dance and performed a well synchronized bollywood dance and also showcased the different dance forms of Indian classical through a video on July 20, 2018. 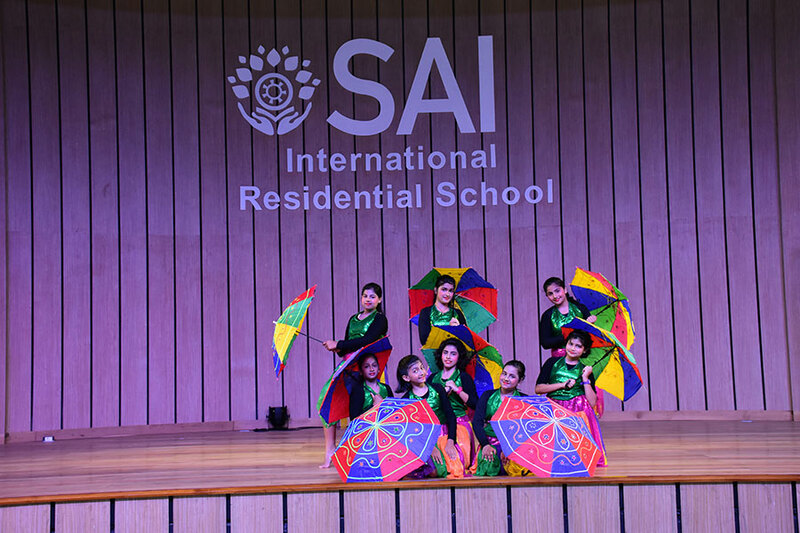 Children who have a genuine inclination towards dancing are motivated to choose a style and inspired to learn more and are trained under experts at SIRS. 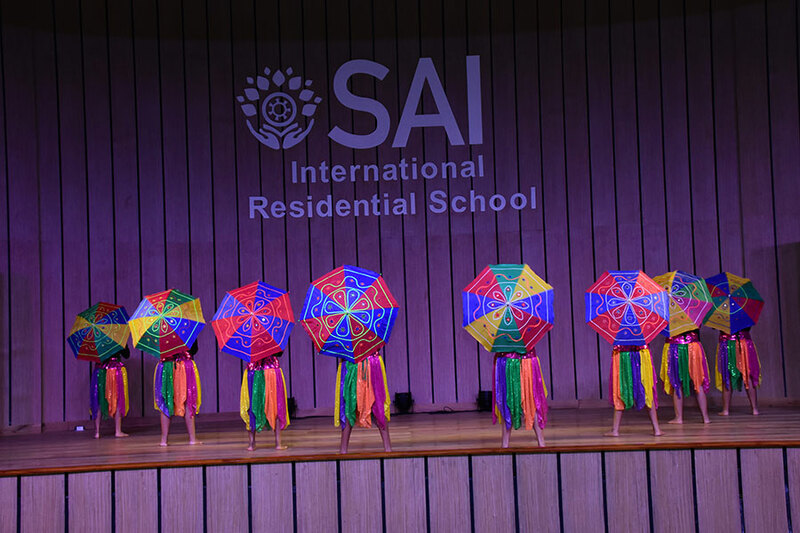 They are even encouraged to choreograph their own style of dance. Headmaster Shri Amitabh Agnihotri motivated the children and advised them to keep working hard and keep learning. It was a fruitful day for the children.